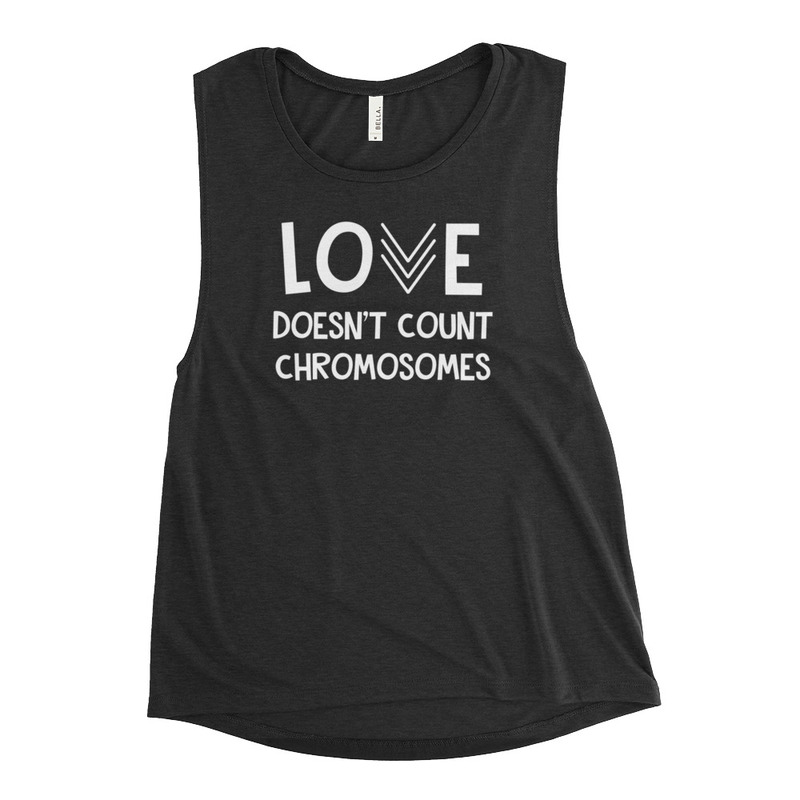 Love doesn’t count chromosomes and neither should you! Those of us with a person with Down Syndrome in our lives consider ourselves #theluckyfew. We are all different, but we are all human and we certainly don’t worry about counting chromosomes. 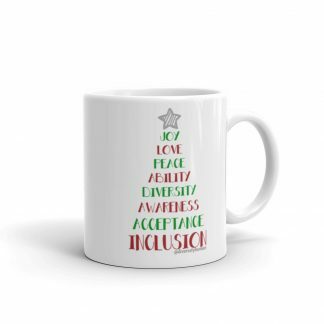 Start a conversation, be an advocate and raise awareness and acceptance for people with a disability. 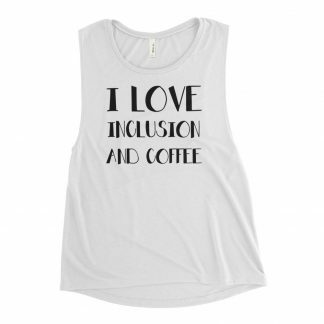 This comfortable tank is soft and flowy with low cut armholes for a relaxed look. 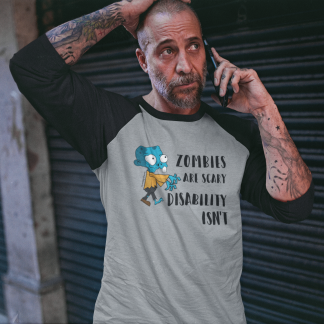 Check out our whole Disability Awareness range here. Please Note: All our products are made to order so refunds and exchanges cannot be processed for incorrect size choice. Please check the size guide carefully before ordering. If you have received a defective or damaged item, please contact us and we will gladly replace it. • Cool iron inside-out if necessary. Do not iron decoration.